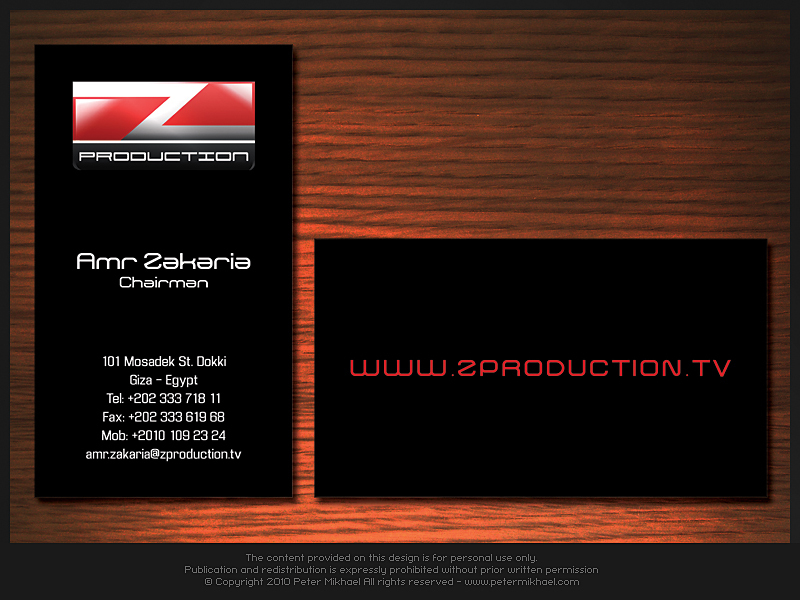 Z production responsible for the development and physical production of new media, performing arts, radio, casting, editing, color correction, special effects and television program and documentaries. It’s directly responsible for the raising of funding for the production or accomplishes this through an intermediary. Amr said: Production not only an industry, it’s the bridge between creative and implementation, and how to find a way to implement it in a right and easy way. Amr started in 1995 as a production manager at Tarek Nour communication then a producer in 2005 move to executive producer in 2006 then the big step as a head of production in 2008 and finally building his own production house “Z production” in 2010.